Amos Laar, a Senior Lecturer of the University of Ghana, has academic training in Nutrition, Public Health, and Bioethics. His interdisciplinary work spans; Maternal and Young Child Nutrition, Nutrition-related NCDs, and Reproductive Health. He has been a Principal/Co-Principal Investigator of eight (8), and a Co-Investigator of 12 successful research grants at the University of Ghana. He has previously led/co-led such projects as the “Six Legs to Health Project” (which explored the use of edible insects for improved maternal and child nutrition in Ghana), the “Non-prescription Medication Use Project” (which assessed multiple non-prescription medications use among Ghanaian HIV-positive persons on antiretroviral therapy). He is currently co-leading such projects as the “Community-based Hypertension Improvement Project” (which engages the private sector and utilizes ICTs to improve the management and control of hypertension in Ghana); the MRC-funded “Text2Heart Study” (which seeks to develop and pilot tailored text message to improve adherence to medications in cardiovascular secondary prevention); the Gates Foundation-funded “Drivers of Food Choices Project”, as well as an MRC-funded “Dietary Transitions in African Cities Project”, (both of which seek to identify how social, and physical environments drive consumption of energy dense nutrient-poor (EDNP) foods and beverages throughout the reproductive life course. Dr. Laar is an author/co-author of over 100 scholarly items (including 41 peer-review publications, one book, three book chapters, 47 conference papers, and 13 technical reports). His work draws upon epidemiological and bioethical approaches such as implementation science, content analysis, interest analysis, policy analysis, and theoretical human rights analysis. He was a visiting Bill and Melinda Gate’s Scholar at the Johns Hopkins Bloomberg School of Public Health in 2007 during which he developed competencies in evaluations and analysis of complex population survey data. Dr. Laar currently advises the Government of Ghana on various public health and nutrition matters - including scaling up nutrition in Ghana, HIV response targeted at key populations; the development of ethically-sensitive HIV national response strategies. He is a founding member of the Ghana Civil Society Alliance in support of Scaling up Nutrition; as well as the Ghana Academic Platform in support of Scaling up Nutrition, which he currently coordinates. He is the current President of African Nutrition Association, and Founder of a mentoring and knowledge-sharing think tank (hm2r; http://www.hm2r.org/). 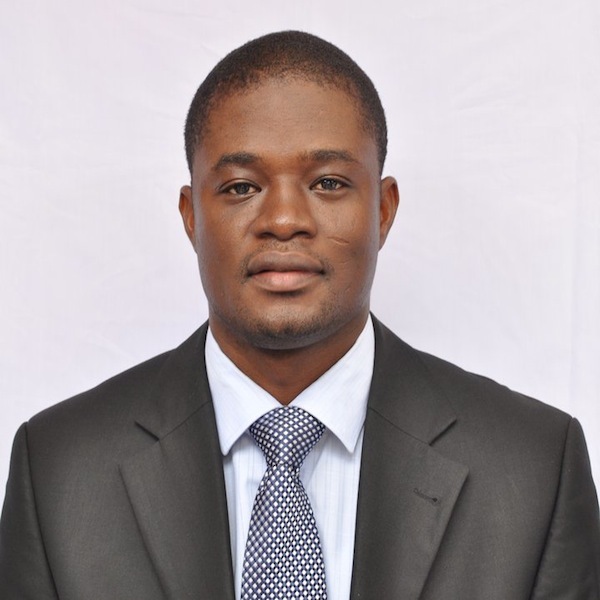 He has supervised over 40 graduate and undergraduate theses from the University of Ghana, University of South Africa, and the Nagasaki University of Japan. The socio-cultural, socio-ethical, and medico-ethical dimensions of sexually, and perinatally transmissible infections (especially HIV).